“I'm not trying to win a popularity poll. I'm trying to win football games.” – Quote by Woody Hayes. As the kids head for a new school year, we wish them and their guardians / parents a happy year ahead. New beginnings and new heights to be scaled. And before you know it, it’s time to head for the annual summer vacations. In fact for schools in the western region such as Mumbai etc schools have already broken for it. It’s the time when parents are a wit’s end on how to keep their energetic kids busy and out of trouble. With difficult times and global warming, outdoor games in the boiling heat are not to everyone’s fancy. Though a minimum amount of outdoor games in the sun is a must for bones, vitamin d and other health reasons. However when the sun is at its peak between 12 – 4 PM, we have just the solution for both parents and kids. It’s so simple and so much fun. What do you think it is – its puzzles. 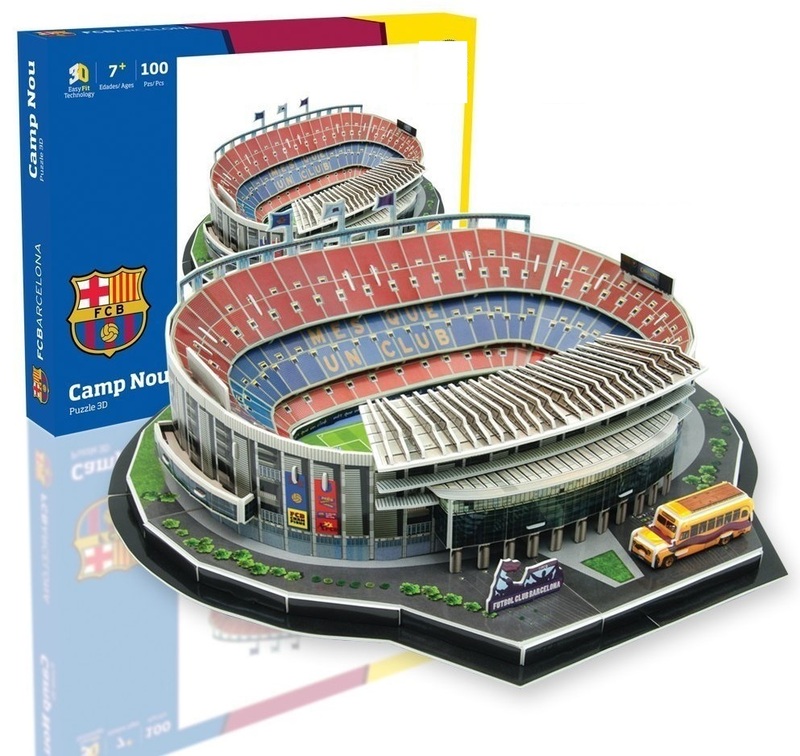 Not just any old puzzle game– it’s the latest in the market: 3 D football puzzle games. Priced at a reduced INR 1999 /- a set , it is a great gift for a loved one whether that your home or in your social circle. 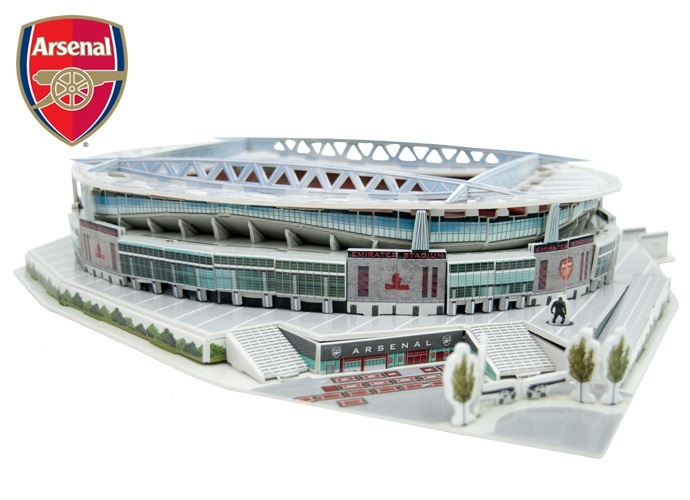 These puzzles come in the form of replicas of leading stadiums around the world. You name it and its here: Chelsea F.C. Stamford Bridge Stadium, Manchester City F.C. Etihad Stadium, Juventus F.C. Juve Stadium and Liverpool F.C. Anfield Stadium among the many others. Go for it today. 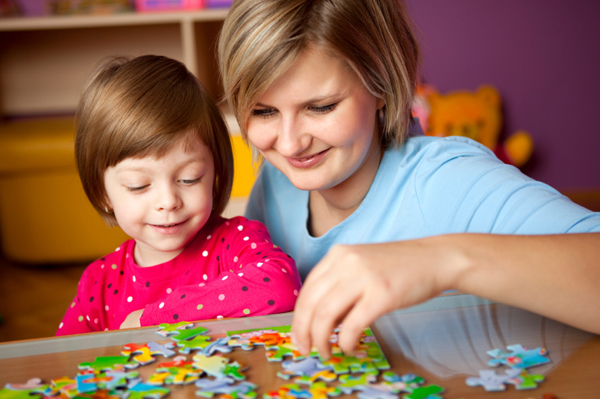 These puzzles are sure to keep your little ones and you busy for hours, a time to bond and spend quality time. Keep away from heat stroke and mischief. Order one today, remember it’s been reduced by 20% so it’s one of our very own steal – a - deal. Just follow the instruction from the accompanying manual or watch the video. Its ideal for kids 7 years and above. Please don’t let the puzzle fall into the hands of kids who are younger or who like to put things in their mouths. Enough of advice. What are you waiting for football fans? Get your football puzzle game today.